Betrayal at House on the Hill is the tabletop equivalent of a horror B-movie; often inconsistent in gameplay, pacing and tone, its haunts where one player is revealed as a surprise traitor and turns against their former companions are an acquired taste best enjoyed for their silly fun and schlocky selfawareness rather than earnestly. 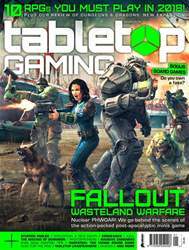 January’s issue of Tabletop Gaming includes an exclusive preview of post-apocalyptic miniatures game Fallout: Wasteland Warfare, a chat with Mice & Mystics creator Jerry Hawthorne about his latest tale Stuffed Fables, a delve into the dark world of fake board games – including tips on how to spot a counterfeit in your collection – and much, much more. Reviews include Azul, Pulsar 2849, Civilization: A New Dawn, Dungeons & Dragons: Xanathar’s Guide to Everything, Indian Summer, Clank! In! 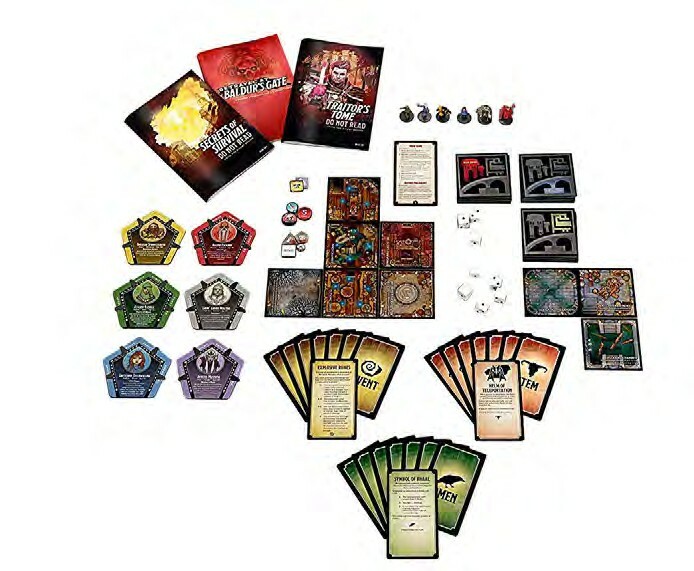 Space!, Queendomino, Raxxon, Hunt for the Ring, Photosynthesis, Betrayal at Baldur’s Gate and many more.